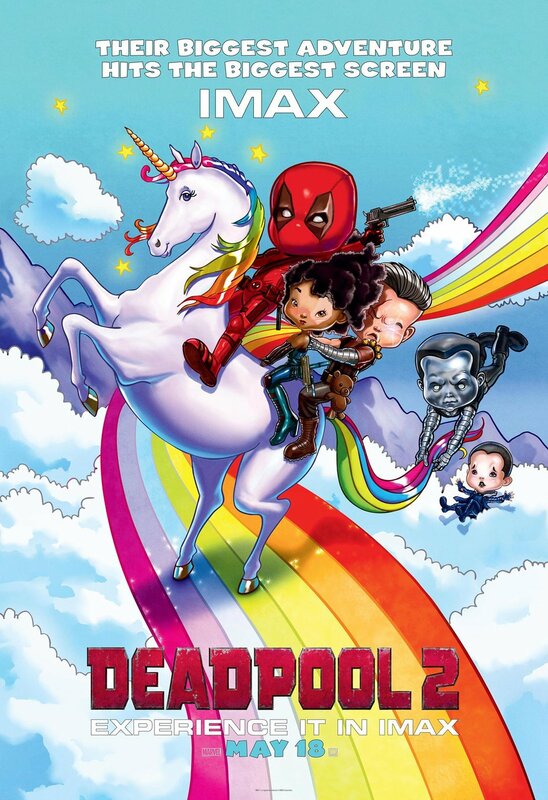 Deadpool 2 Poster. . HD Wallpaper and background images in the Deadpool (2016) club tagged: photo deadpool 2 movie poster key art wade domino cable colossus negasonic teenage warhead.